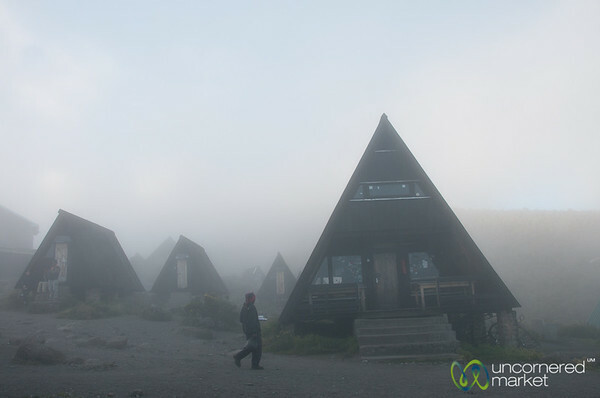 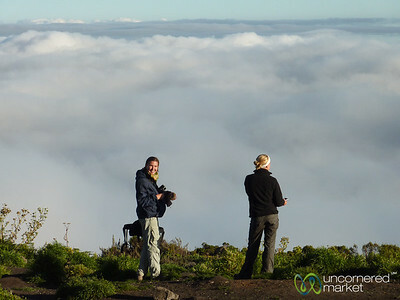 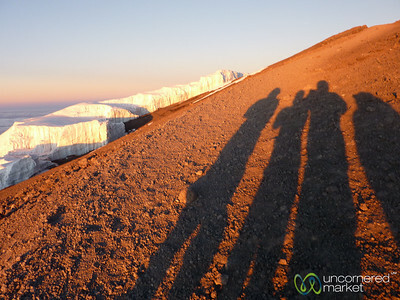 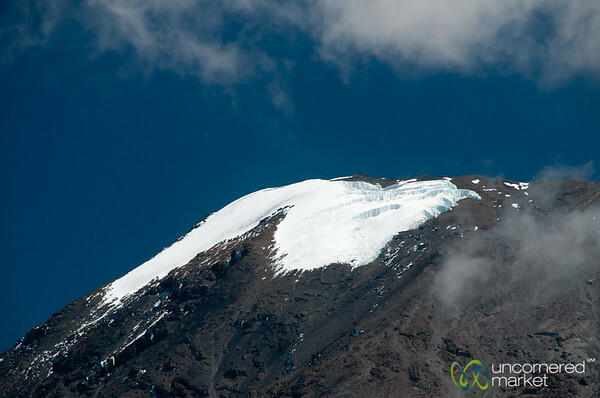 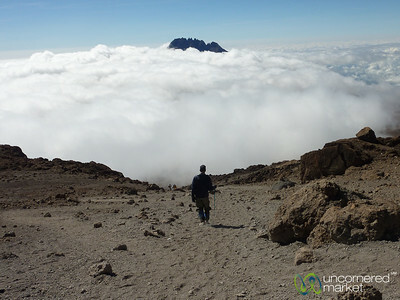 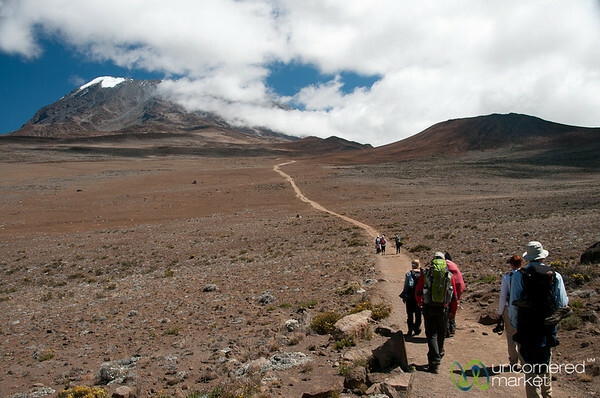 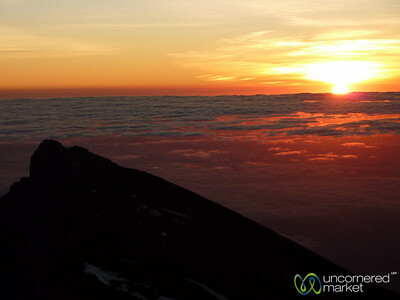 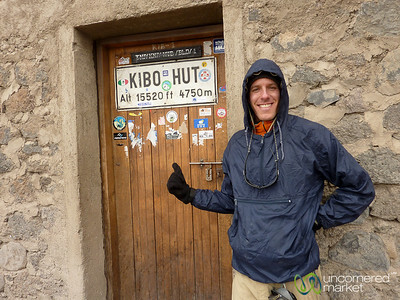 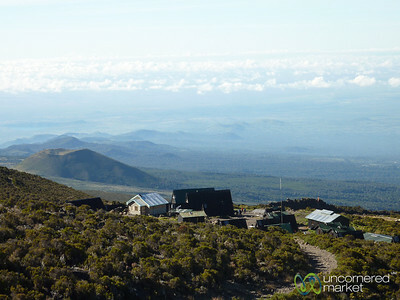 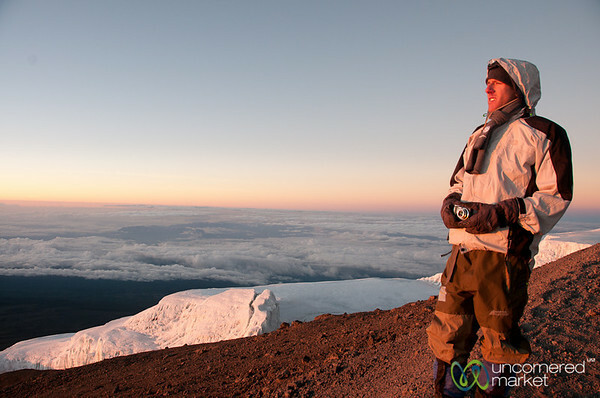 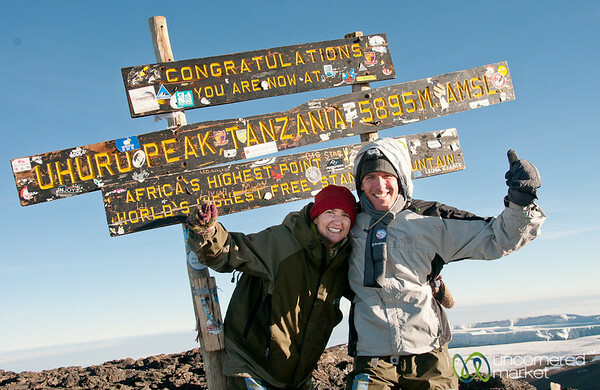 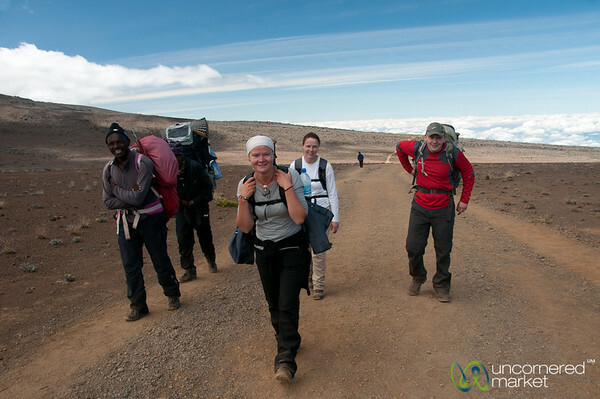 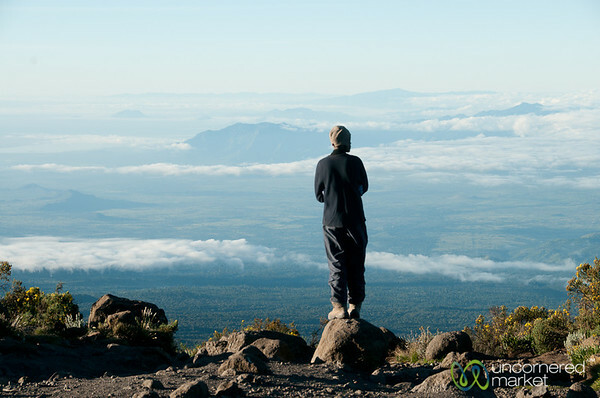 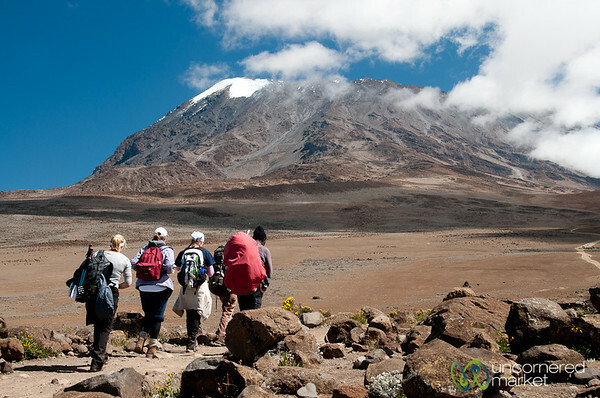 Dan and Audrey both make it to Uhuru Peak, the summit of Mount Kilimanjaro in Tanzania. 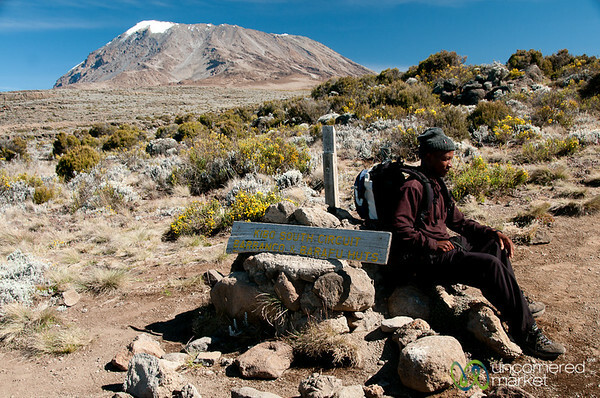 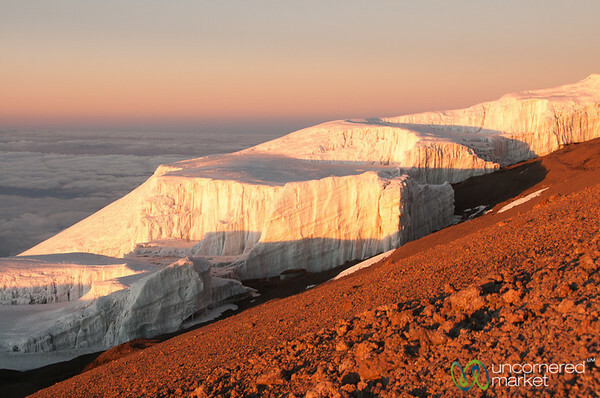 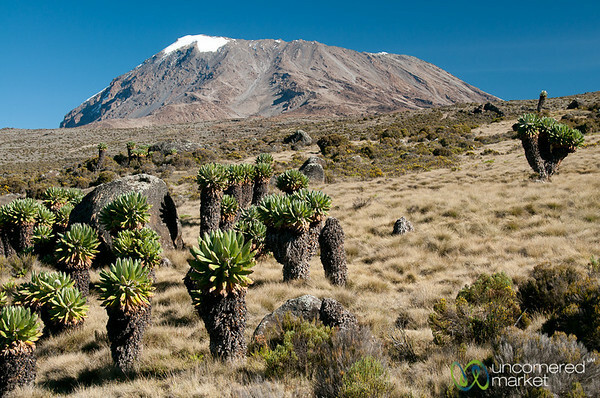 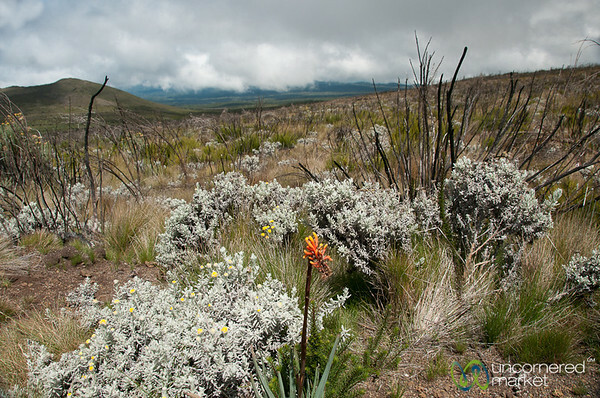 This is the highest point in the African continent. 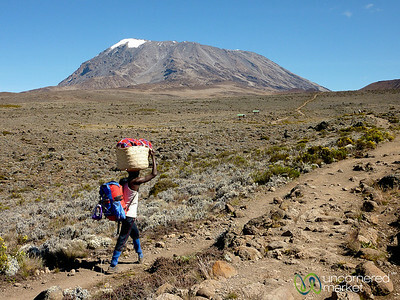 Talk about an exhausting climb! 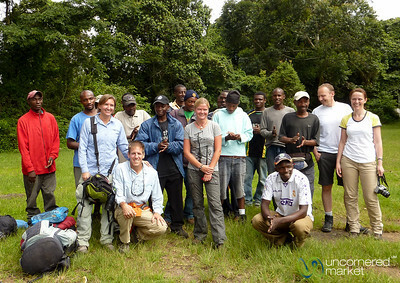 The five trekkers with fifteen support staff consisting of porters, cook, guide, assistant guides and more.